Stylish, convenient and economical! 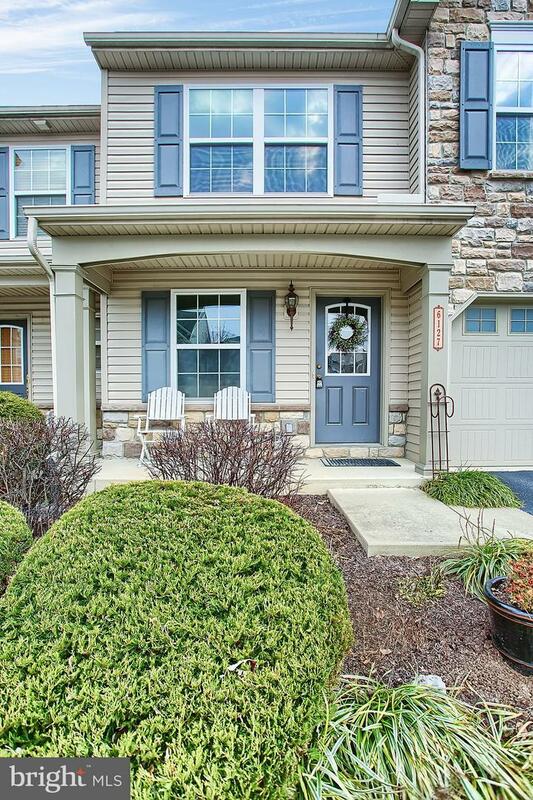 Eight year old townhome in desirable Silver Creek subdivision offers easy access to tons of places, including Wegman's, and Twin Ponds. 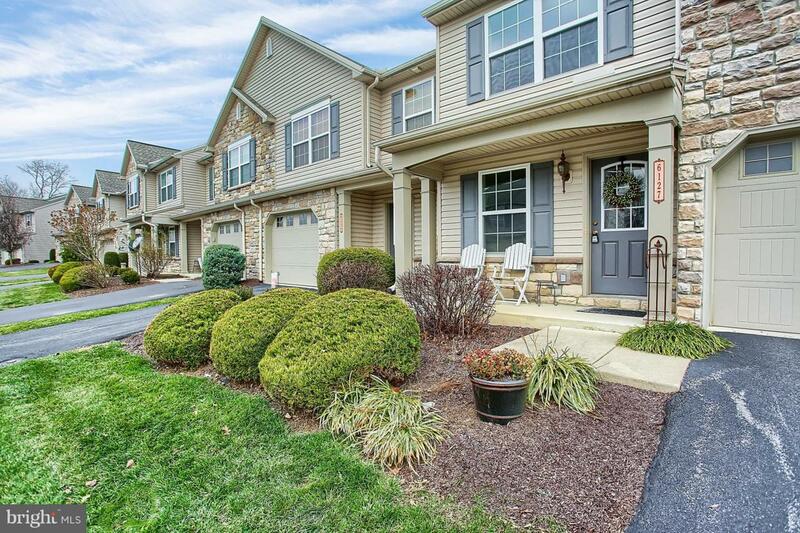 Location is key, as it is only minutes away from the Carlisle Pike. Beautiful features, including crown moldings, French doors, and hardwood floors. Large loft upstairs is a lovely entryway to the large three bedrooms. Lots of natural light permeate throughout and the walk-out basement is a blank canvas just waiting for someone to finish. 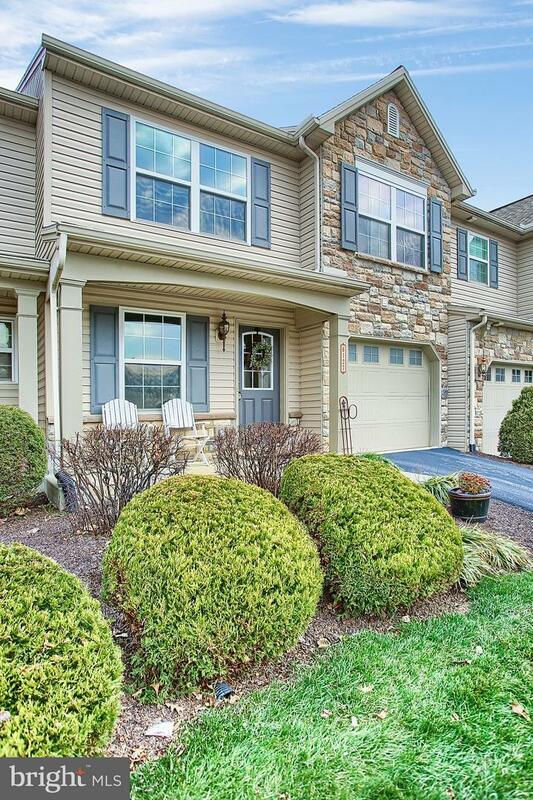 Woods to the rear provide lots of privacy and a walking trail straight to Wegman's grocery store. 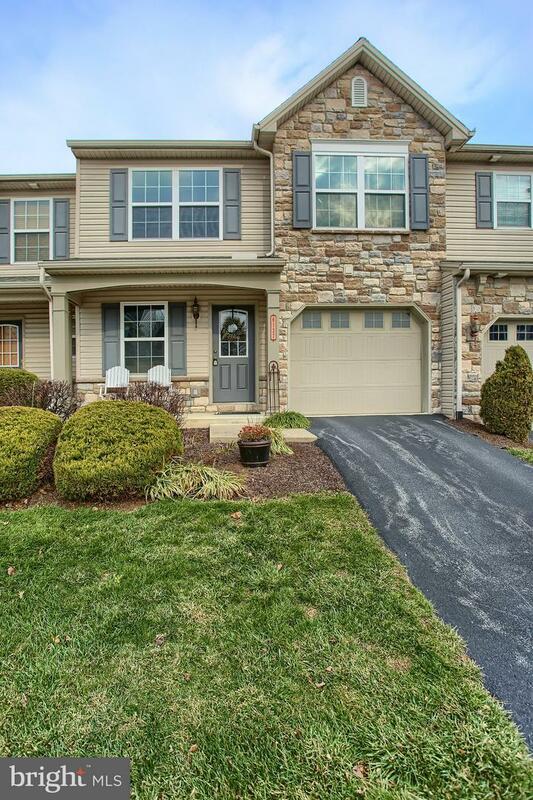 Come out and see this gorgeous home before it's gone!